The Legend of Robin Hood is a popular folk law figure who was said to be a highly skilled archer and swordsman, who pilfered from the rich to help the poor people who he so boldly protected. 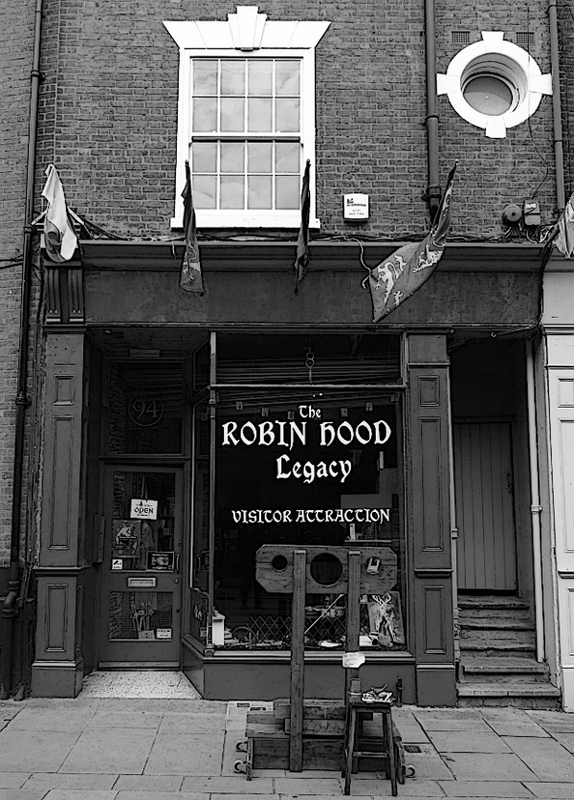 The first reference to Robin Hood appeared in 1370, a poem by Piers Plowman and hundreds of years later the legend continues and will not be forgotten especially at “The Robin Hood Legacy” visitor attraction and museum where a local business has kept the legend alive and still tells the adventures of hooded hero through manikins. Although the attraction is very interesting there is a sinister side to this building that is gaining the reputation of becoming one of the City of Nottingham’s most haunted locations. Join Physical medium John Blackburn in his unique approach to paranormal investigation has he takes you on a journey to the darker side of the other world.